Bitcoin ETFs currently have a very low chance of getting approved. The SEC holds the final verdict in terms of granting these investment vehicles a lease on life. It now seems the Van Eck/SolidX Bitcoin ETF proposal has been pushed back as the agency demands more feedback on possible Bitcoin manipulation. Over a dozen Bitcoin ETF proposals have been submitted to the SEC over the years. All of those proposals have been rejected so far. According to the SEC, market volatility and the lack of Bitcoin regulation make it virtually impossible to approve such vehicles. That doesn’t prevent companies from proposing such vehicles to the government agency. The Van Eck/SolidX Bitcoin ETF proposal hopes to get approved this year. So far, the final decision remains unclear. 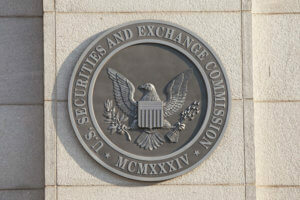 Earlier this week, the SEC postponed its final verdict on this proposal until later this year. More feedback from interested parties is needed regarding the products to be offered. The request for additional details comes at an interesting time. Over 1,400 pieces of feedback have been received regarding this particular Bitcoin ETF. A new 21-day period is introduced to gather even more feedback, and rebuttals have 35 days to comment. Overall, there are 18 issues the SEC wants feedback on, but it is primarily interested in the notion of Bitcoin and market manipulation. There is a growing concern Bitcoin is susceptible to manipulation across different trading platforms. These concerns also hinder the chances of gaining regulatory approval for this investment vehicle. One particular trend has become apparent over the past few years. The SEC seems to reject any Bitcoin ETF application. Even when additional feedback is requested, the outcome is negative. It seems unlikely the Van Eck/SolidX proposal will achieve success in this regard. 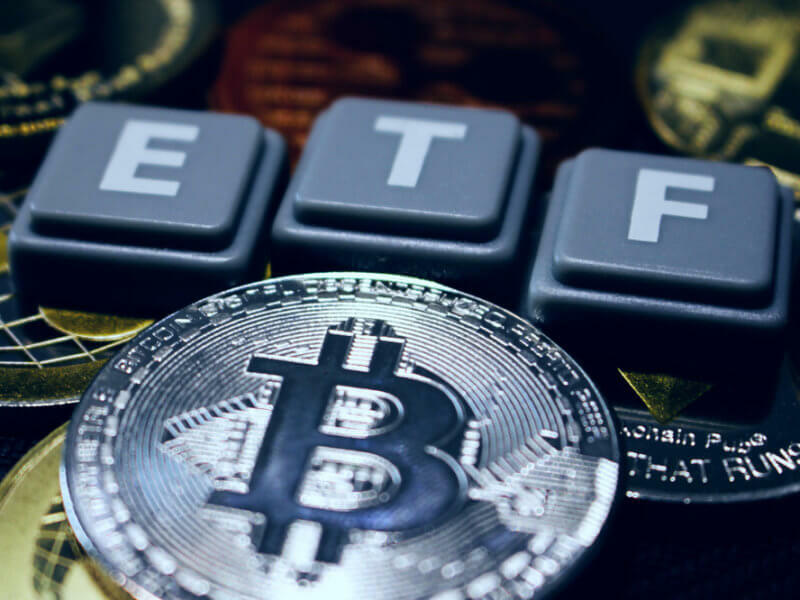 Earlier this year, nine Bitcoin ETFs were rejected in quick succession. One positive aspect is how the SEC seeks to gain a better understanding of these vehicles. The agency wants to ensure the product is fit for mainstream consumption prior to giving it the seal of approval. Ensuring no manipulation can take place will play an integral role in the future success of Bitcoin ETFs. Even if this proposal is rejected, demand for an exchange-traded fund denominated in Bitcoin will not diminish. Institutional players show a keen interest in such a product. The wait for Bitcoin ETFs is not over yet, even as chances of SEC approval remain very low. As the agency gains more information for every “batch” of proposals, however, something may eventually change for the better. Do you think we’ll see SEC approval for a Bitcoin ETF by the end of the year? Let us know in the comments below.